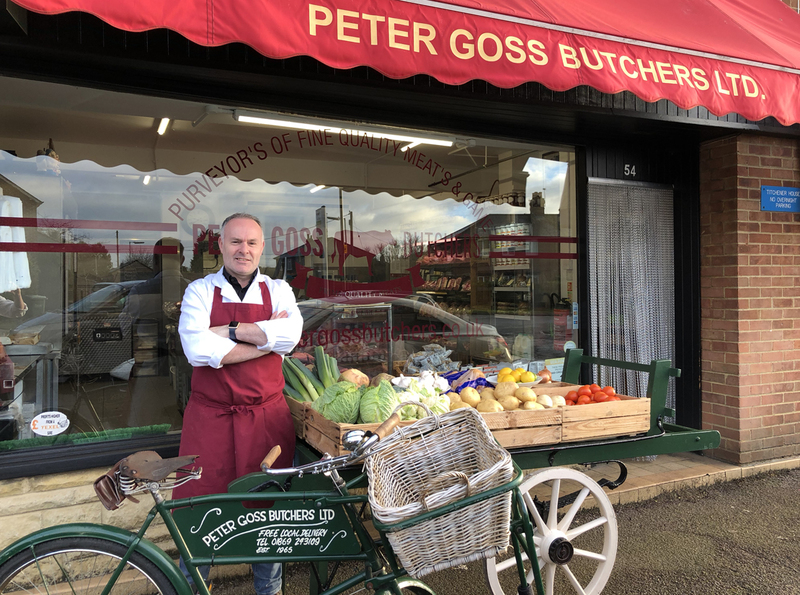 “I’ve been in butchery since leaving school where I started working for Peter Goss as a Saturday boy then full time in 1986. I have seen the business change over the years but the same principles apply, customers want good quality meat at reasonable price. The consumers are starting to shop locally for quality locally farmed produce. This is the principle that we adhered to at Peter Goss’s. All our meats are from local farms this ensures the best animals around. All our meats are quality assured and have traceability".